I love the change of seasons. It’s when a host of lovely new patterns come out, inspiring one’s creativity, generating dreams of cuddly warm things to wear and very cool patterns to discover, new knitting techniques to learn, and squishy new yarns to discover! Of course, it helps that in New Zealand, it’s still cool when the Northern Hemisphere Fall collections are released. For a brief month or so I can pretend it’s still cold, and that the temperature is going down, not up. 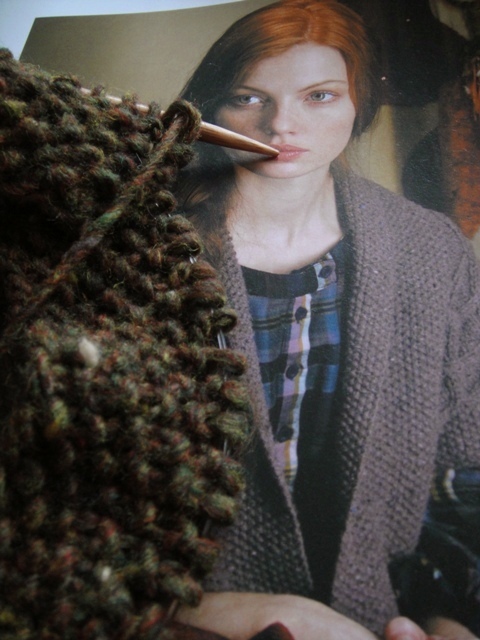 I am itching to try some of the very gorgeous new things I’ve seen in the just-released Brooklyn Tweed BT 13. 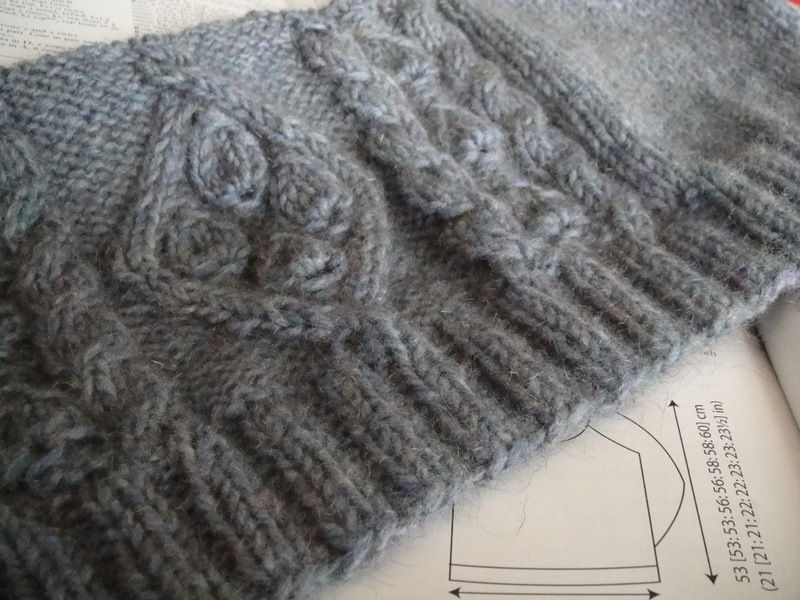 It doesn’t help that I’ve just broken out in a rash of “cable-itis” and the desire to knit cables, cables and cables is running amok in my brain! This is Affection, a pattern by Sarah Hatton, from Rowan Mag No. 50. 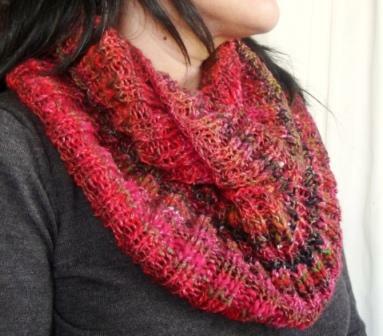 As soon as I saw this pattern, I knew I wanted to knit it in Zealana Heron. Rowan Yarn is super expensive and hard to find in New Zealand, so what better compliment to this beautiful pattern than to match it with some of New Zealand’s finest? It has taken me so long to get to this for one reason or another. I am pleased the project is finally on the needles! You see how the stitches are still quite defined? Guess what will happen when I give this baby a bath? My expectation is that I’m going to get some lovely blooming happening, so that the end result will be a beautiful haze over a pattern that still holds stitch definition. Let’s see how it turns out! Categories: Possum, yarn | Tags: Affection, Knitting, New Zealand yarn, possum yarn, Rowan, sweater, WIP, Zealana, Zealana Heron | Permalink. Yesterday, I mentioned I’d show you a teapot cosy that I knitted in half an hour. This is the finished article. I knitted the body in half an hour, but then it took me about two hours to get the decoration for it right! At first, my intention was to knit a plain, non-embellished cosy. But it looked really boring. Then, I wanted to put beads on it. But everything I tried just looked wrong and silly. Perhaps it’s because I’ve been spoiled by this tea cosy ever since I saw it. Alice makes the most amazing tea cosies, and she wins my ‘tea cosy queen’ award if ever there was one. Her tea cosies are as beautiful in person as they are in her photos. Anyway, I started wondering how a flower might look on the cosy. So I dug out some crochet flowers I had in a drawer, and played around with how they looked, and this is what I got. Without really consciously trying, I have ended up making a pared-down version of Alice’s Spring Explosion Cosy. What makes this cosy special however, is that it actually has some of Alice’s handwork on it! The petal base to the fuchsia is a gift that Alice made me a while ago. It was meant to be a brooch, but I am not a great accessory wearer, and it has undeservedly languished in my drawer ever since I received it. As an embellishment on this cosy however, it will be much admired and appreciated. Thank you again Alice, both for the lovely gift and the inspiration. The fuchsia is also not my handwork. I chose it as my “entry ticket” for a guild event I attended. You wore one to show you had paid to get in. Aren’t they clever and generous ladies to spend time making beautiful crochet flowers as entry tokens!? I’ve put it to good use on this cosy – better than stuffed into a drawer I think! Now we come to why this is a super-fast knit: The body of this cosy is knitted from 50g of Rowan Big Wool on 10mm needles. 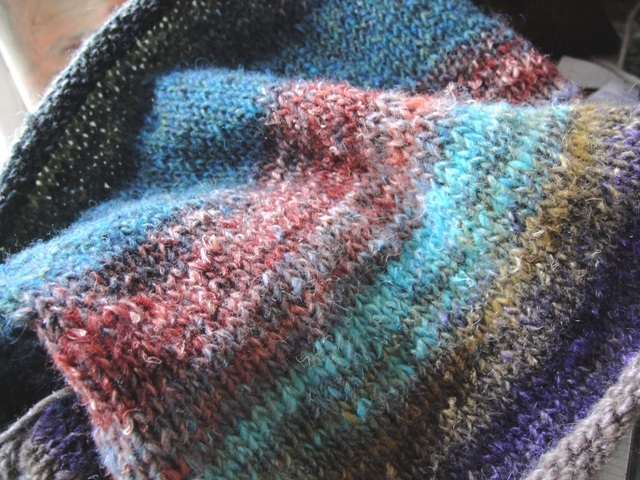 (Any chunky yarn that will knit well on 10mm (US 15) needles is fine – the Big Wool all I had to hand at the time). 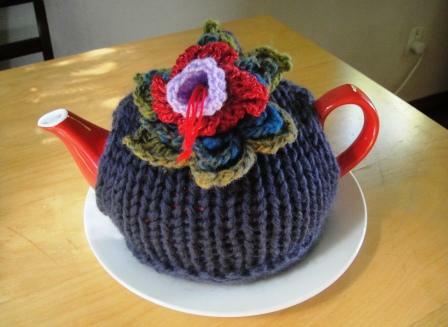 You only need to cast on 18 stitches for a 6 cup teapot. 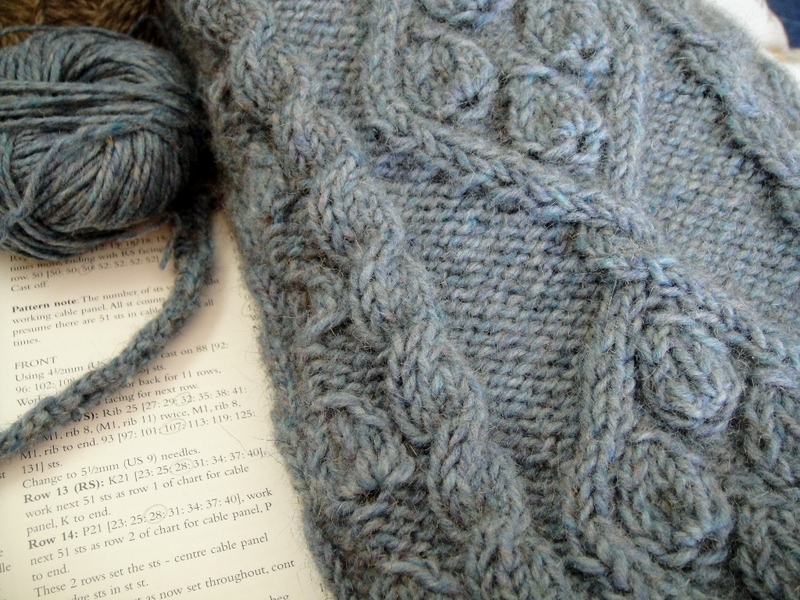 Knit three rows of garter, then stocking stitch for 13cm (5 1/2″) in total. After that you decrease evenly over four rows (with alternate rows in between), ending with 3 stitches for the top, which you draw in to finish. Make two pieces the same, and then sew together leaving holes for the arm and spout. It almost knitted itself! 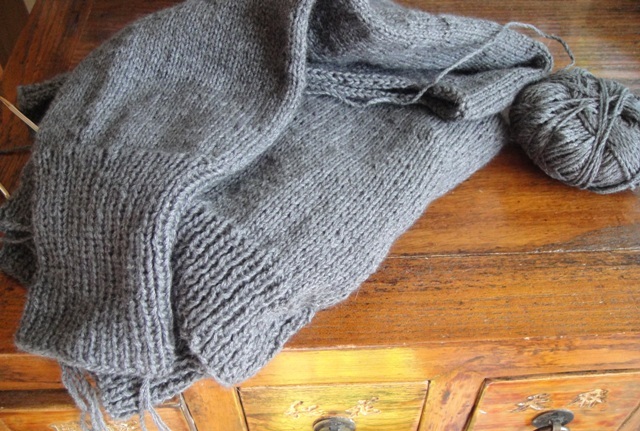 I was really surprised it was so quick to finish – my fastest knit ever I think! Given I probably won’t be able to replicate this result as I’m not a happy crocheter, nor am I much into the art of making fiddly pretty things, I’m now getting all excited about what else I could do using hand-dyed chunky yarn, which could possibly look very nice without any decoration at all…? 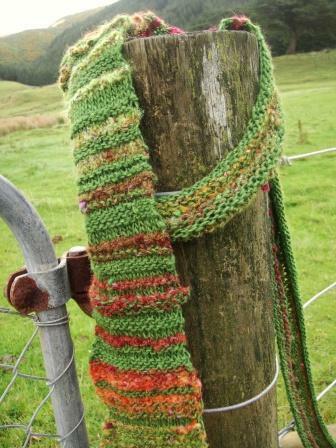 Categories: Finished Objects, Knitting, Wool, yarn | Tags: FO, inspiration, Knitting, Rowan, Wool | Permalink. That’s the temperature in my house in Wellington today. About 55F. It’s meant to be summer, but we’re having a bit of a cold snap. I’ve changed three times today, and finally settled on a merino base layer and a possum pullover. Finally, a bit of warmth! I should tell you a bit more about this jumper actually. 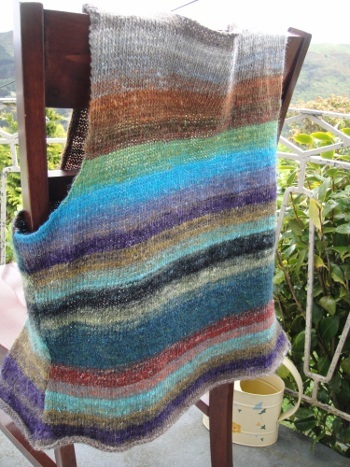 It’s Fleet, by Kim Hargreaves from A Treasury of Rowan Knits. This pullover is a good example of what you can do with possum yarn. I knitted Fleet in 2009. It has seen three winters, and been worn constantly each season (and in between!) And yet it remains pristine. Not a hint of wear, not a pill. It’s fantastic! With the exception of the black number in the front (which I’ll tell you more about very soon), you’re looking at two more Rowan beauties. The green is Benbecula, which is coming along nicely. The red is the beginning of the pretty cabled 3/4 sleeve sweater I introduced to you in my last post. 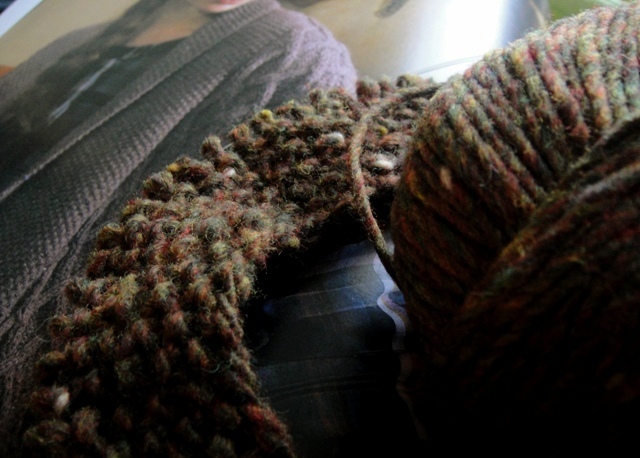 I’m knitting it in Stansborough’s prototype yarn that I’ve been hoarding for a while. I think I’ve finally found the project to do this beautiful yarn justice. I’ll be back soon, with more possum happiness to share with you. 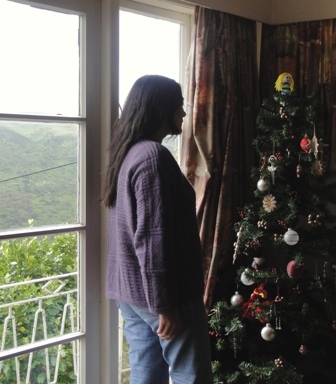 8 sleeps to go before Christmas! Categories: Free patterns, Knitting, Possum, yarn | Tags: Fleet, kim hargreaves, Knitting, New Zealand yarn, possum yarn, Rowan, yarn | Permalink. I admit to a small incident of “falling off the wagon”. it’s coming along beautifully. Only an inch to go before I separate the body at the armholes. I’m loving it. I can already tell that I will wear this a lot. More about it soon. It’s called Benbecula, from Rowan. I’ve been drooling over it for over a week, especially as I also realised I had the perfect yarn for it sitting in my collection. The fact that it’s a worsted weight (equals fast knitting) and it’s in wrist-friendly, 100% wool was more than enough to make me finally gave in today. 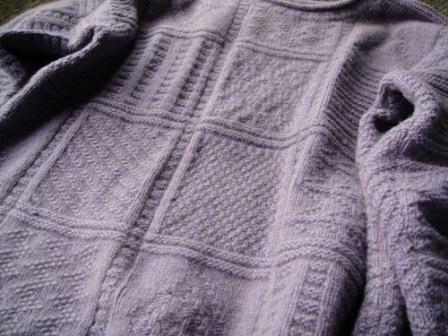 This is Naturally’s Aran Tweed. 100% wool. 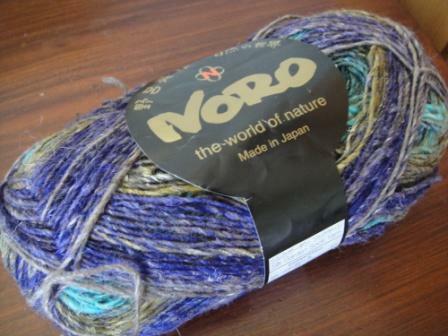 Categories: Knitting, yarn | Tags: Knitting, New Zealand wool, New Zealand yarn, Rowan, Wool, yarn | Permalink. 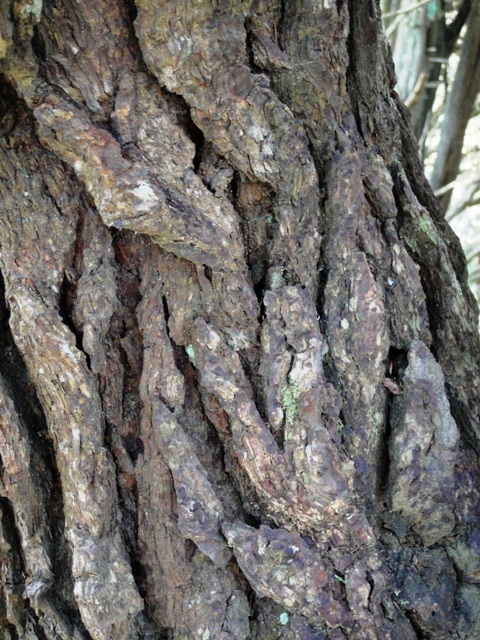 Inspiration, or a fickle brain? 1. I go to the screaming stash (if that’s what it is) and spend a few minutes cuddling and squishing yarn. I select something that particularly speaks to me, and I put it on my ‘next on the list’ pile. That soothes the itch for a bit. 2. 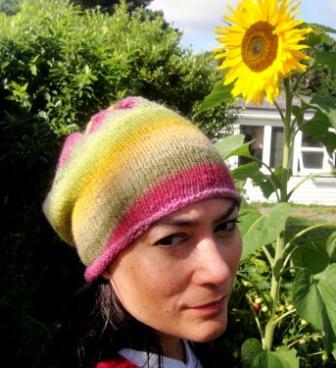 I go to Ravelry, and spend a few minutes drooling over patterns. I might favourite or queue a few patterns for later, and that often helps too. Then I go back to finish the project I’m working on. With the current case of “Knit-me-Now-itis”, this strategy wasn’t working. I have yarn queued. Lots of it. And for some unknown reason, nothing on Ravelry really appealed. This came in a swap with the lovely Colette and I already know what I’ll do with it. Both of these patterns are designed in Rowan’s Colourscape Chunky. However, this yarn is sooooo expensive here that it’s just not possible to afford $200 for 5 skeins of Colourscape from the local yarn store. 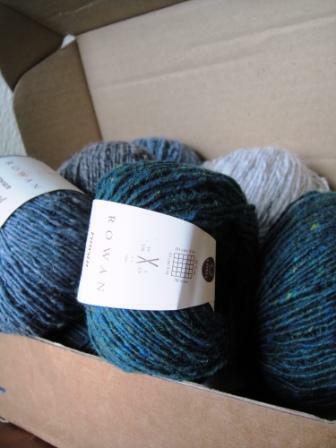 I wish I could use Rowan, as I think it is beautiful yarn, and in the UK, it looks reasonably priced. However, in this instance, I shall have to improvise. 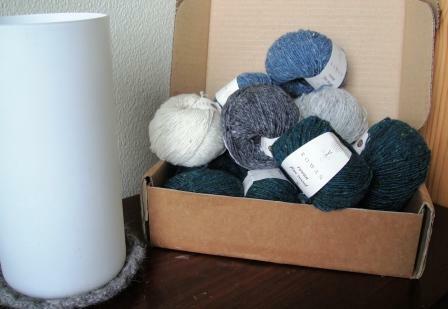 As for the other, I think I will use some of Anna Gratton’s Little Wool Company 12 ply naturals. 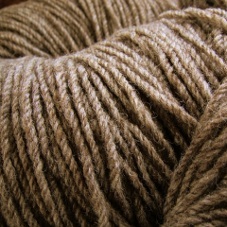 Delicious, naturally coloured New Zealand Corriedale yarn. 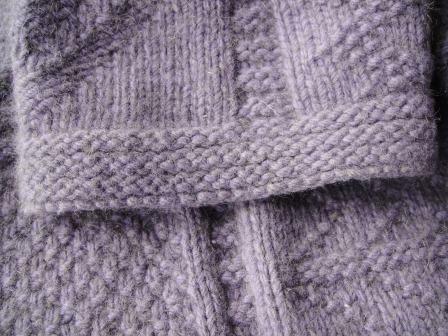 It has a crisp texture and will give good stitch definition. The itch has finally been soothed for a bit, but when am I going to knit these beauties? 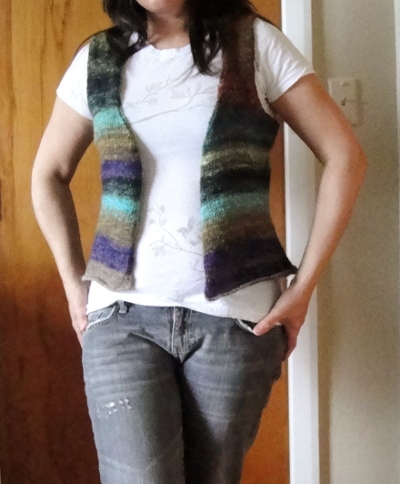 I have one more shop sample to knit, plus a number of smaller projects I have promised others. Not to mention the designs I’m currently working on. If I’m lucky, I’ll get to start them in a week or so. It makes me wonder though. 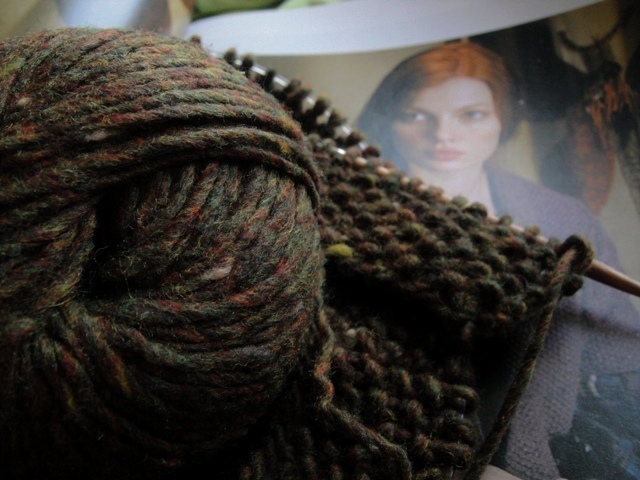 When I get inspired to knit something new, am I being truly inspired? Or is my brain doing a fickle number on me? 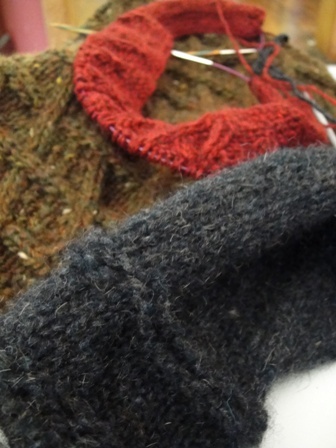 What do you do when you suddenly become inspired to knit something new? Categories: Free patterns, Knitting, Ravelry, Wool, yarn | Tags: inspiration, Knitting, Little Wool Co., New Zealand yarn, Rowan, Wool, yarn, Zealana Tui | Permalink.